A common piece of criticism you'll hear laid against works of fiction is when characters are seen as “flat” or “two-dimensional.” Modern audiences know when a protagonist or supporting character isn’t interesting, based on their own lack of emotional investment in that character’s journey. Rightfully fearing this criticism, a lot of new authors are compelled to ensure that their protagonist is dynamic. However, as many editors will attest (and as some authors will admit), there is often confusion between "well-written" and "dynamic" characters — which are not always one and the same. 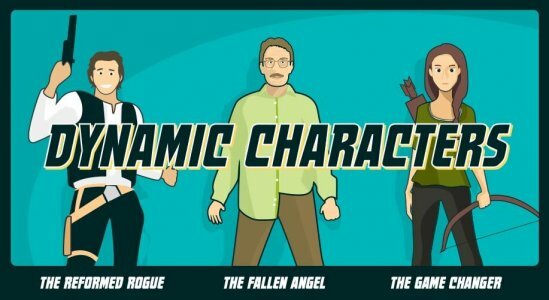 In this article, we will take a look at the different types of dynamic characters and how authors can write them into their books. As a fun bonus, we've created a thrilling new infographic that illustrates three common narratives associated with these characters. 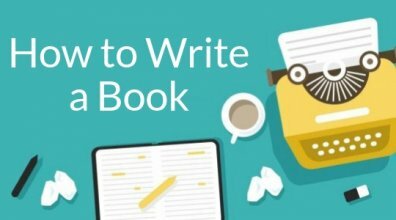 How to write dynamic characters? But what if the protagonist doesn't really change? A dynamic character undergoes substantial internal change — in personality, attitude, or worldview — over the course of the narrative. In contrast, static or flat characters don’t develop in this way; their beliefs do not evolve and their personalities remain the same. Protagonists, antagonists, and minor characters can all be dynamic. For the sake of focus, this article deals with protagonists, but everything we cover can also be applied to supporting characters. Aren’t all well-written characters dynamic? When critics accuse characters of being ‘flat’ or ‘two-dimensional,’ they often mean that they’re boring, not believable, or poorly written. While not every character need go on a personal journey over the course of your book, there’s no reason why there shouldn’t be more to every character than what appears on the surface. Even if your story requires a minor character to behave in a stock, cliched way, you can turn them into believable, dimensional figures by considering things like their backstory and motivation. An Angry Police Captain is an overused archetype in fiction. But a short-tempered cop who teaches Sunday School and anonymously donates half of his paycheck to a local orphanage is far more interesting. The Shrewish Wife is a flat, dated stereotype. Why not write a woman who opposes her husband’s drinking because her brother recently died in a drunk-driving accident — and fears for her husband’s safety? If your goal is to make the world of your book believable, even your cameo characters will have more than two dimensions. In real life, every person has goals to motivate them, flaws that hold them back, and peculiarities and contradictions that make them different from the guy next door. That is what creates true character. To make the world of your book believable, even cameo characters will have more than 2 dimensions. In their "Masterclasses," both Margaret Atwood and James Patterson labor the importance of adding depth to your characters. 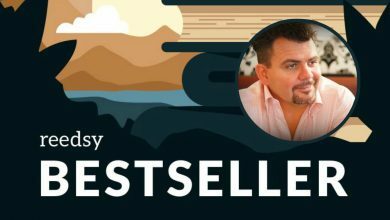 Your reader doesn’t need to know everything about them, and in fact, it would be a huge burden to tell your readers everything you know about each character in your story. But the depth of knowledge you possess about the characters populating your book can influence how those characters act, speak and what effect they will have on your protagonist’s journey. For great examples of depth in minor characters, we recommend Nicola Yoon’s The Sun Is Also a Star. On a creative writing course, you could spend weeks learning different approaches for writing rounded characters. 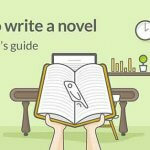 This guide won't provide you with 'the key' to creating a dynamic protagonist but it will offer questions to guide your writing towards that goal. We recommend downloading this free character profile template first. Then read on for some tips! What is her relationship with her parents like? Does she currently have a partner? What kind of medical school did she go to? Did she get a scholarship or did she have to work her way through it? Did she graduate first in her class, or did she scrape by? Is she a Catholic? Is she a lapsed Muslim? Did she attend Hebrew School as a child? If she’s agnostic, how agnostic is she? Does she rent or own her home? How does she decorate it? How frugal is she with her money? The answers to these questions might not make it to the page in obvious ways, but knowing your character down to seemingly inconsequential details can have a big impact on your story. For instance, if the doctor in our example is a lapsed Catholic, what inciting incident challenged her faith? When she practices medicine, is she really looking for the miracle that will help her believe again? Will this hope for divine intervention impact her decision-making at a critical moment, potentially with disastrous consequences? You can see how a small detail can have a big impact on your book — so give yourself the time and space to get to know your characters even better than you know yourself. What questions should you ask of your protagonists when planning your novel? Characters must have desires. Your protagonist might be a jet-setting career man who wants romance and a family life; an army medic who wants to survive the war; or just a retired gunslinger who wants to be left alone. Desires don’t have to be grand and philosophical: there have been great stories told about little more than a young boy who wants a new pair of shoes. Will the character get what they want, but at a dear cost? What personal obstacle must be overcome before the desire is reached/obtained? What if your protagonist’s greatest desire is simply impossible? 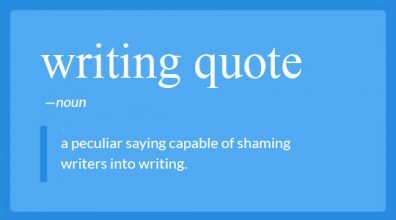 A key part of a well-written character is their flaw(s). Their struggle with personal shortcomings is what prevents them from immediately solving the problem of the story. Pride, greed, jealousy, anger — the cardinal sins are a good place to start. Your character’s flaw could also be something more specific, like fear of death, or blind loyalty to one’s friends. Very often, a flaw is comprised of an inaccurate worldview: a political operative who has devoted himself to the democratic system, only to discover that the Senator he works for is corrupt. What is a character flaw? And, more importantly, what is not? Character flaws are NOT superficial or physical. Tyrion Lannister from A Song of Ice and Fire is a dwarf, but that’s not his character flaw. Instead, we should look to his arrogance and distrust of others — which partially stems from the adversity he has faced as a dwarf. Cyrano de Bergerac is about a nobleman serving as a soldier in the King’s army. An otherwise accomplished man, his incredibly large nose has resulted in crippling self-doubt. Pip from Great Expectations is a kind young man whose naivité stems from his incredibly modest upbringing. He believes that education, wealth, and social status will make him a better man — something he later learns is not the case. Harry Potter is prone to arrogance and anger, much like any teenage boy. He is also slow to shake off his prejudices — which makes it hard for him to see Snape (or any Slytherin student) as anything but evil. Pride and Prejudice is a textbook example: the main characters’ flaws are right there in the title. Upper crust toff Mr. Darcy is initially prejudiced against Lizzie Bennet, a woman he sees as “beneath him” in society; Lizzie overhears Darcy casually insulting her family, wounding her pride, and making her wary of falling for him. Conflict — or, How does your character’s flaw stand between them and their goal? In the absence of conflict, you have no story. While conflict is often interpreted as ‘protagonist vs. antagonist,’ it’s far more important to consider a character’s internal conflict. When telling the story of your character’s personal journey, it's important for them to encounter conflict — as their ‘flaw’ prevents them from achieving their goal. Dumbo is a story about fighting fears and self-doubt. Dumbo’s buddy, Timothy Mouse, gives him a ‘magic feather’ to help him fly. He loses this feather in the final scene and has to overcome his fear and self-doubt to save the circus. In Great Expectations, it is only when Pip realizes his worldview has been wrong — that Miss Havisham is not his benefactor, that Estella has not been promised to him, that he has treated his closest friends and family so very poorly — that he can start to make things right again. Elizabeth Bennet is attracted to Darcy but before she can find happiness, she must overcome her wounded pride. 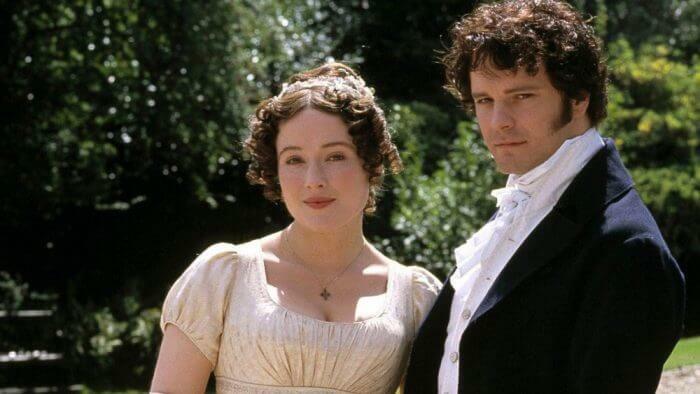 Likewise, Darcy must grapple with his class-bred prejudices before he can openly give himself to Ms. Bennet. These internal conflicts are the essence of Pride and Prejudice — and everything else is just plot. 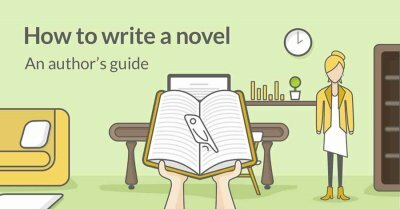 Before you write your first draft, consider how your protagonist’s flaw or specific worldview will work as an obstacle between them and their goal. Likewise, consider how the resolution of the flaw will bring your protagonist closer to their desires. Most novels can’t unfold in an entirely internal, psychic landscape. We need to find ways to move your protagonist through time and space as they undergo internal changes. In other words, we have to show character development via external conflict, instead of just letting characters sit around thinking about self-improvement 24/7. Jay Gatsby’s extravagant parties and upper-class affectations are Fitzgerald’s way of showing his protagonist’s desire to erase and rewrite his history and transcend the American class system. If Gatsby’s fatal flaw is his refusal to accept that the past is past, the external conflict that reflects this internal struggle plays out in his affair with Daisy, and the fatal repercussions it has. Gatsby doesn’t just tell us about his internal struggle (“My deepest wish is not to have been born poor, old sport!”). Instead, Fitzgerald shows this conflict by putting Gatsby at odds with Tom Buchanan. A cruel, unlikable figure, Tom is everything Gatsby aspires to be: an old-money WASP married to Daisy, Gatsby’s childhood crush. Can they change for the worse? Growth is subjective, as is morality. Characters sometimes fall to the ‘dark side’ over the course of a story, like Walter White in TV’s Breaking Bad. Walter White is a family man and high school chemistry teacher with terminal cancer. To make money before his death, he starts manufacturing drugs and becomes involved with the criminal underworld. Over the course of the series, Mr. White’s morality is put to the test in ever more extreme ways. Each external conflict Walter faces has an internal result, and throughout the series we watch the protagonist toe the line between good and evil. His original intentions — to protect his family even after his death — is noble, but his means to this end are nefarious. Ultimately, what was once Walter’s virtue (his moral code) becomes his flaw, since it prevents him from embracing the life that will lead to his family’s salvation. To do good, Walter must “break bad” in what has become a modern exemplar of character evolution. 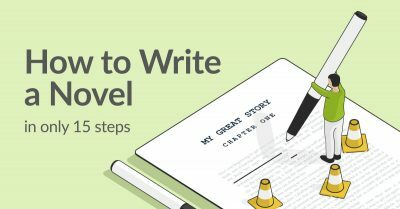 If the mark of an interesting lead character is their personal growth, then their story will chart a journey from the person they were in chapter one to the person they are on the final page. At first glance, that doesn't seem right. Surely there are plenty of compelling characters who encounter conflict, yet do not change all that much over the course of a narrative? From the outside, Katniss Everdeen from The Hunger Games wouldn’t be your first example of a character whose personal beliefs change over the course of the novel. She is shown to be a selfless, resourceful young woman who sees the Hunger Games as barbaric. Her refusal to “play along” and kill her fellow contestants is put to the test: only through her selflessness and resourcefulness is she able to beat the system and leave with her principles intact. 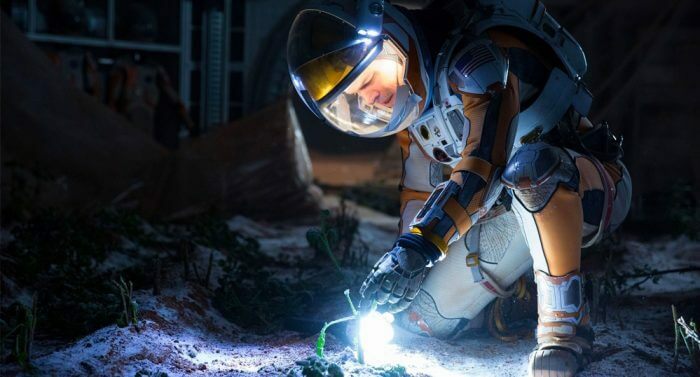 In Andy Weir’s The Martian, supremely chill botanist Mark Watney is trapped on Mars. He quickly realizes that only his ingenuity and knowledge of science can save him. He encounters a chain of disasters that threaten to break his resolve. Instead of finding some internal flaw that needs to be resolved, it’s only by maintaining his trademark cool and returning time and again to science, that Watney is able to escape the Red Planet. Just as dynamic characters allow themselves to be changed by their circumstances and the challenges they face, so can they impose their will on the world around them in order to effect change. In both of the examples above, our protagonist lives in a broken world. In one, it’s a dystopian future run by fascists; in the other, it’s a remote planet where human habitation is almost impossible. When these characters are placed in a broken world, they face a universal challenge: fix it, or be destroyed. By sticking to their guns and having faith in their beliefs, both Katniss and Mark Watney find the strength to change their world and survive. The protagonist faces conflict, and after some resistance, they undergo a personal change to overcome their conflict. The protagonist lives in a broken world and faces conflict. After some resistance, they manage to impose their will and effect a change on this world. But then there’s the third option. When your protagonist grapples with their personal flaws but fails to adapt — when their world refuses to change for them, and they don’t bend — they are almost always punished, and that is Tragedy. Cyrano de Bergerac is in love with Roxane, but his self-doubt prevents him from revealing that he has written the words that have won her heart. He does not overcome this doubt in time, and he is mortally injured before Roxane realizes that it is Cyrano she truly loves. 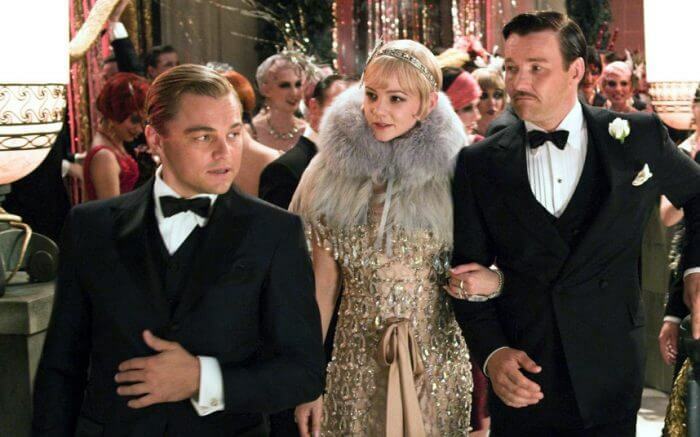 Jay Gatsby learns too late that “there are no second acts in American lives.” He wants to force his way into the upper classes, but he’s unable to see that this world will not allow him in. He refuses to divert his course so, in the end, we find him bleeding out, alone, in his swimming pool. 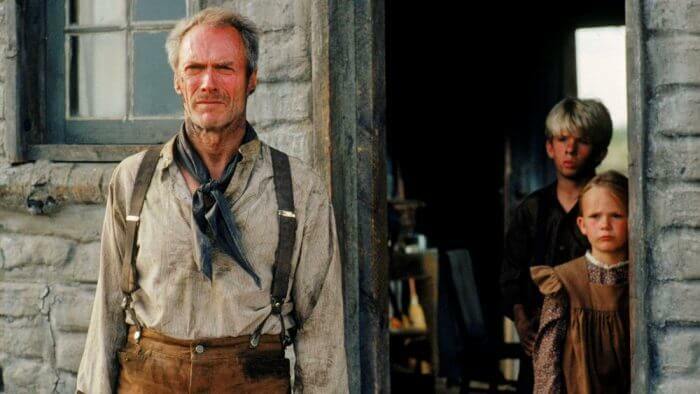 Both of these characters encounter so much conflict and grapple with their flaws in a fascinating way. But in the end, their failure to change themselves or the broken world they live in results in their tragic deaths. Assuming you want your book to remain within the realms of believable human behavior, your character’s change of personality or perspective should be small. Human beings are capable of great change, but only a bit a time. Ebenezer Scrooge is perhaps a classic example of a dynamic protagonist, but if we’re being honest, the man at the end who buys 300lb turkeys for the poor does not remotely resemble the penny-pinching miser in the first scene. But nobody questions the psychological truth of Scrooge’s overnight transformation because A Christmas Carol is a moralist fable, like The Tortoise and the Hare. 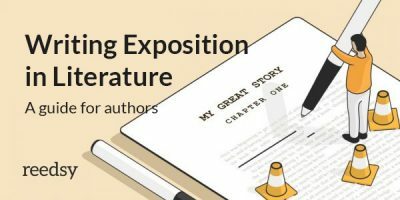 Can your protagonist change TOO MUCH over the course of your story? If you’re writing a series, you should also be conscious of changing what people love about your characters. Let’s say that your breakout character is an irreverent, womanizing highwayman. You can have him confronted by a victim of his crime or philandering — something that forces him to reassess his lifestyle choices. However, you don’t want him to learn too much, or you run the risk of turning your series into the ongoing narrative of a former highwayman, who now very much respects property rights and does not flirt with women quite so aggressively. Should your story not follow one of these common patterns, you may find it’s harder to nail down exactly how internal flaws and external conflicts play out over the course of your book. But even in unconventional narratives, always remember to think of the basics: What does your character want? What’s stopping them from getting it? And will they find the strength to change? If you have any questions, thoughts or observations, please share them in the comments below. Thank you for a great post - one of the best I've read on character creation! Thanks, Bill! Glad you like it! Thank you so much, this was very useful and insightful! Absolutely loved this article- really broke it down and the infographic was spot on! One of my favorite book characters is Blue from Maggie Stiefvater's The Raven Cycle series. I would say that one of her main flaws (especially in the first book) is that she has trouble letting people into her life. Her family is full of psychic women, and she is the only one it seems, who is 'normal,' which she tries to tout even though deep down, she feels apart from them and this stirs a deep self-doubt within her. That self-doubt makes her slightly more cynical, and even though she sees the truth of magic/supernatural throughout the book, she still has a hard time accepting it, or letting others in to see it as well. Her strength however, is in her loyalty to her friends, and her own strong will to help her friend (and love interest), Gansey, in his search for the proverbial treasure. I'm glad you liked it, Jerri! I haven't read the Raven Cycle books, but after your recommendation, I might have to check it out 🙂 Thanks so much!